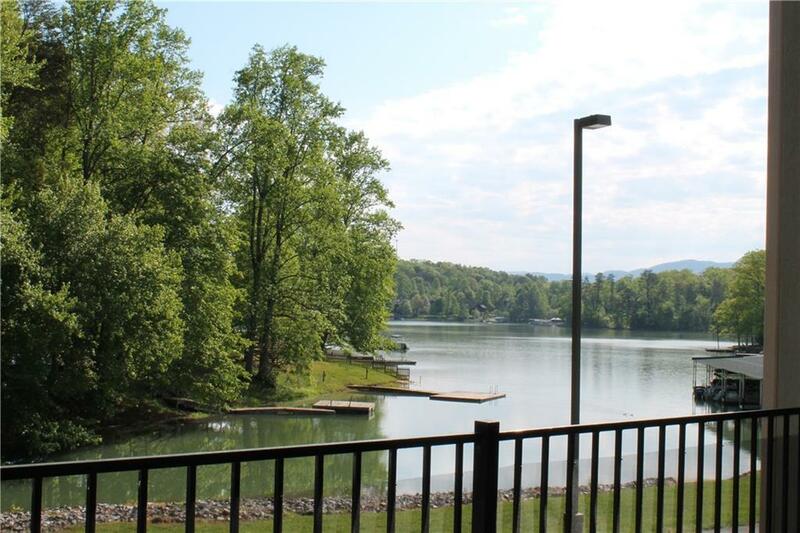 Incredible opportunity for a fully furnished condo on Lake Chatuge with a deeded boat slip. 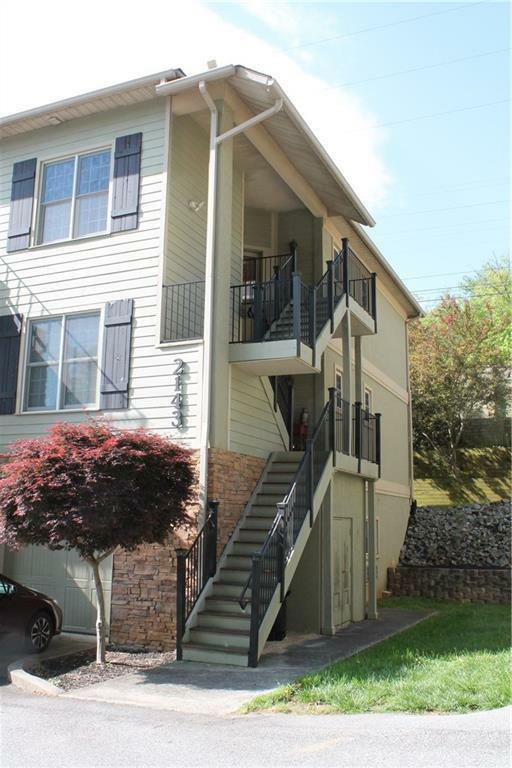 This gorgeous end unit is loaded with upgrades including a finished basement with full bed and bath. This would make a magnificent weekend home or permanent home in the beautiful Hawks Harbor community. 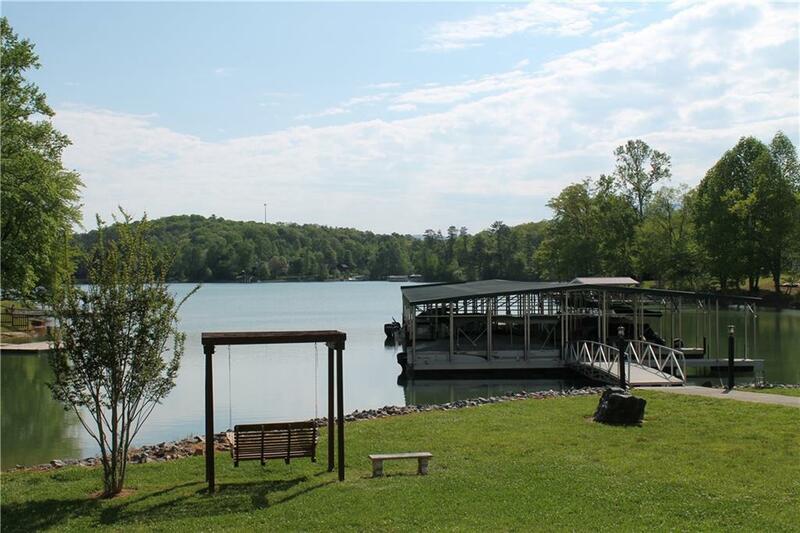 The lake views are absolutely fabulous from your generously sized deck. 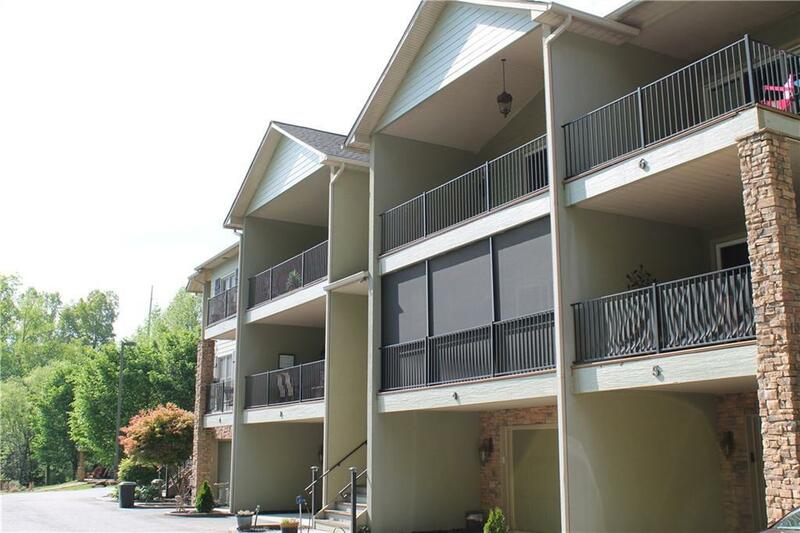 The community features wonderful common areas including a pavilion complete with outdoor kitchen and Adirondack chairs overlooking the water. Professionally decorated and immaculately maintained! Come see! Listing provided courtesy of Remax Traditions.